Can I transfer data from another brand of GPS to my TND™? Can I pair my 740 with an electronic logging device? Why won’t my device connect to my Mac computer? My screen is too bright/not bright enough. How do I change the brightness? 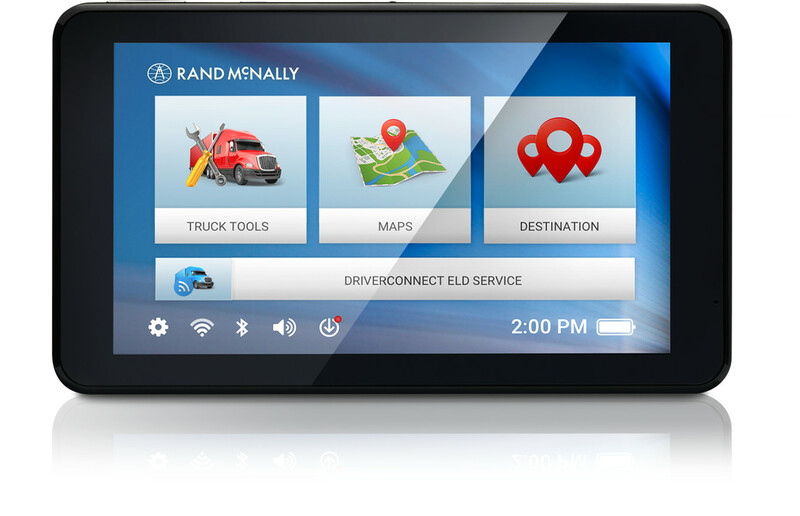 What are the differences between a truck GPS and the TND™ 760? How can I maximize the battery life?